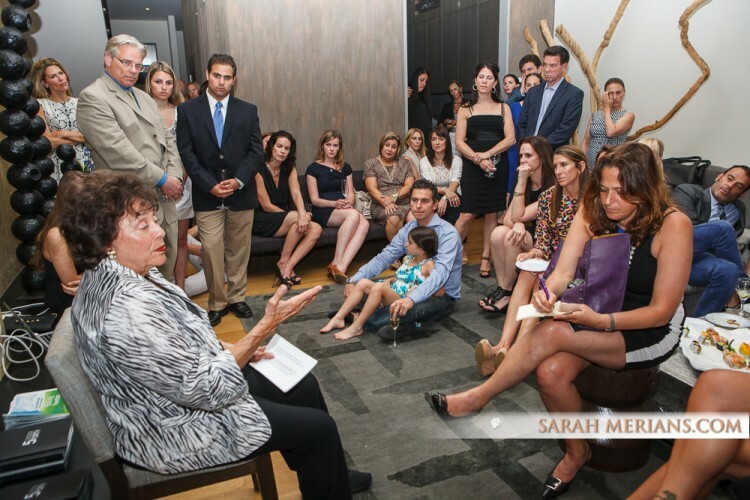 On June 24th, 2013 we hosted the first official 5 Under 40 Fundraiser at Dana Lowey’s home in NYC. We were honored to have US Congresswoman Nita S. Lowey co-host the event where she gave a masterful speech to our guests. Christian Dior sponsored the evening and all guests left with luxe gift bags filled with top Dior beauty products and fragrances.